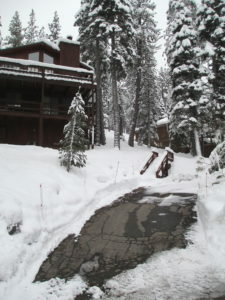 Tahoe’s exceptional snowfall this winter provided a photo opportunity I could not pass up. 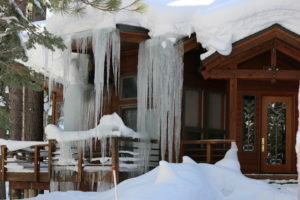 Here are some common terms with pictures for snow and ice on homes. 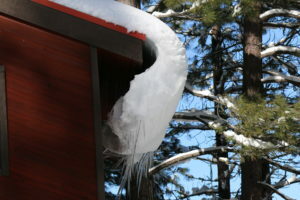 An ice dam is a result of melting and refreezing along a roof edge. 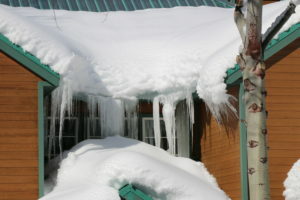 Water could accumulate behind the ice and infiltrate a home causing damage. 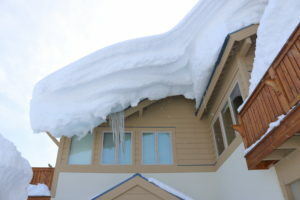 Cornice is overhanging snow which occurs when a windy storm deposits snow which hangs over the edge of a roof. 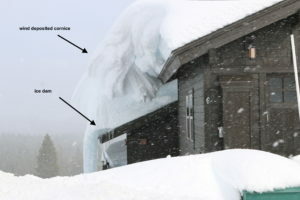 Windloading is uneven snow deposition when snow is blown off one side while accumulating on the other. Exposed access. 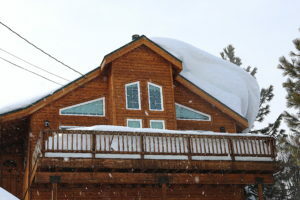 Imagine driving in harrowing winter conditions just to arrive at a home that needs shoveling! 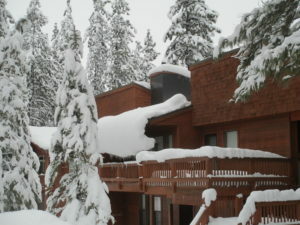 As a Realtor, I would ask buyers if they would want to deal with exposed steps each time it snowed? 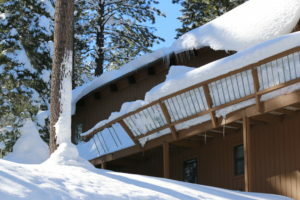 Snow creep is snow creeping slowly off a roof. 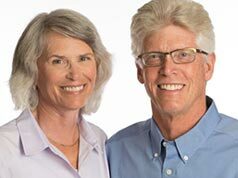 This often occurs with metal roofs. The snow creep will form a curl. 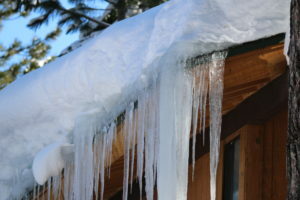 Dripline is the flow of water (ice or rain) off a roof onto a deck, the entry, a driveway or simply the side yard. 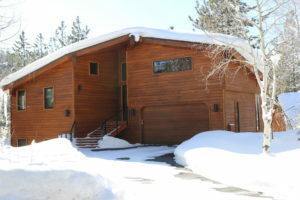 This last home has a nice, simple design where snow and ice do not unload onto the entry, driveway or deck. Hope you enjoyed this article. I have a collection of photos from this winter and will be posting more in the upcoming weeks.